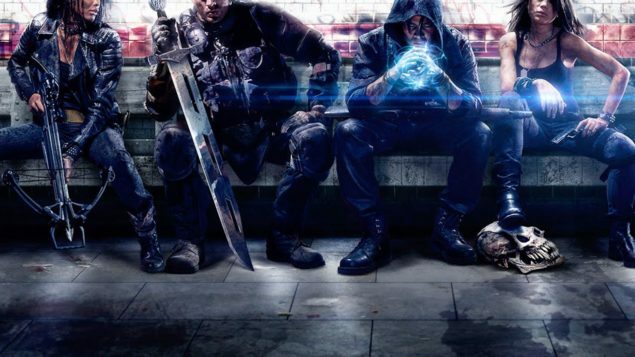 The relatively ‘new’ and interesting game Shadow Realms that BioWare unveiled they were working on last year during GameCom, has now been canceled BioWare revealed today. Which is quite sad since the game itself looked very promising from the tiny bits of gameplay that was shown during GamesCom last year. The premise of the asymmetrical and dungeonesque multiplayer seemed very appealing as well. Over at the Shadow Realms homepage, Jeff Hickman the general Manager for BioWare Austin said today that Shadow Realms sadly is canceled, and that the team is needed on other projects. Now It’s understandable that there are other IP’s and games that they can work on, however is that really reason enough to can an entire project that actually had playable code? Shouldn’t they at least have run with the Alpha they had sign-ups for? In any case it seems that we won’t be seeing much of Shadow Realms anytime soon. The only real good thing that comes out of this seems to be that they will spend more time on the new Mass Effect, and possibly some new content for Dragon Age Inquisition, as well as hints of a completely new IP, color me intrigued. And last but not least, I’ll leave you with a video from the GamesCom reveal Courtesy of IGN.